Curtis Sod and Landscaping, Inc. Comment: I would like to get an estimate for sod installation. It's a medium sized area that will require some grading first. Rochester Landscaping Companies are rated 4.71 out of 5 based on 591 reviews of 45 pros. 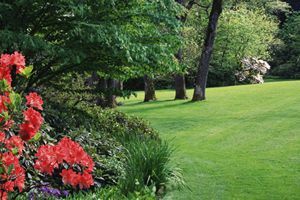 Not Looking for Landscaping Contractors in Rochester, MI?